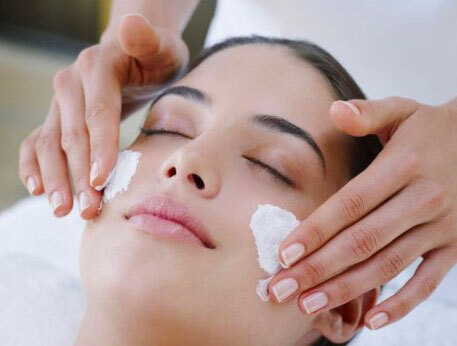 Feel refreshed and take years off your skin with our customized facial treatments designed for both men and women. Our deep pore cleansing facial is designed to purify the skin, reduce excess oil secretion, and prevent future break-outs. This process takes 60 minutes to complete. The ultrasonic skin scrubber safely removes the top layer of the dead skin cells, while blasting the pores clean with its vibrations. It is followed by a calming mask application to reduce redness and close pores. This treatment is suitable for all skin types and has no side effects. For clear complexions, it is important to maintain this regimen every 6 weeks. Prevent acne from ruining your day. We offer 4 different series of treatments. This is a 45-minute process and is 10% off our normal service. 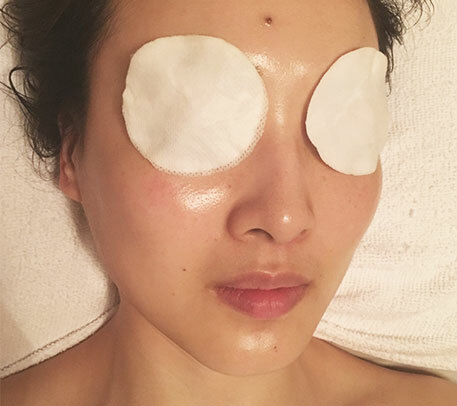 This proficient treatment is for dehydrated, dull, and sensitive skin. Our treatment provides a relaxing and calming effect for immediate, long-lasting hydration. It leaves your skin with a radiant complexion. The overall process lasts 60 minutes long. This gentle, calming, and soothing facial treatment is helpful for those who are suffering from rosacea. It instantly soothes irritation and provides immediate comfort and relief. This 60-minute process is a series of 4 treatment and it 10% off the normal price. Improve the condition of your skin with our 60-minute microdermabrasion facial. This treatment is one of the gentlest, fastest, non-invasive anti-aging treatments available. It helps smooth any rough or dry skin, clears mild acne, and fades hyperpigmentation from sun damage.